In 2002, Rabbi Ari Kievman first came to South Africa for rabbinic training, graduating in 2004 with smicha -rabbinical ordination- from the Machon L’Hora'ah in Pretoria. He subsequently returned home to his native New York and devoted himself to several years of study at Yeshiva University and Touro College, graduating with a BA in Finance and Economics as well various accreditation in subjects related to business, leadership and rabbinics. In 2010 Ari, with his new family, returned to South Africa where he is currently running and developing programmes for "the young at heart" as director of Chabad's vibrant Chai Seniors Club. Along with his wife Batya, he directs Chabad's Goodness & Kindness Centre serving the business and tourist population needs' in Sandton Central. He serves as chaplain for various senior living centres and is a volunteer medic for Hatzolah. He also gives regular lectures daily including the legendary JLI series. 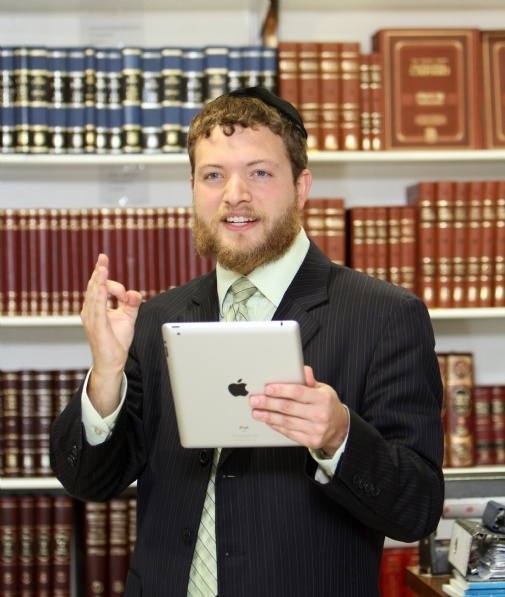 You can listen to Rabbi Kievman's weekly radio show on Thursdays at 13:00 on 101.9ChaiFM. 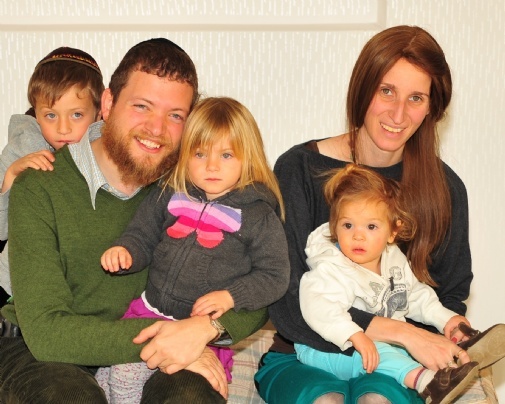 The Kievmans are joined by their adorable children Gedalia, Tzipi, Hudsy, Sara Rosa, Menachem Mendel and Michal who have already become primary (and very popular) partners in their parents' work.